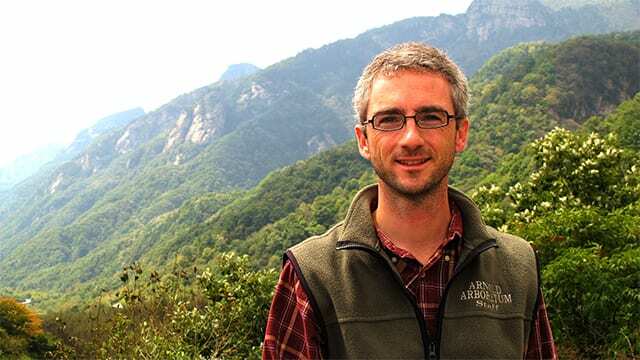 Michael Dosmann (PhD Horticulture ’07) has been named the 2019 recipient of the David Fairchild Medal for Plant Exploration from the National Tropical Botanical Garden (NTBG). 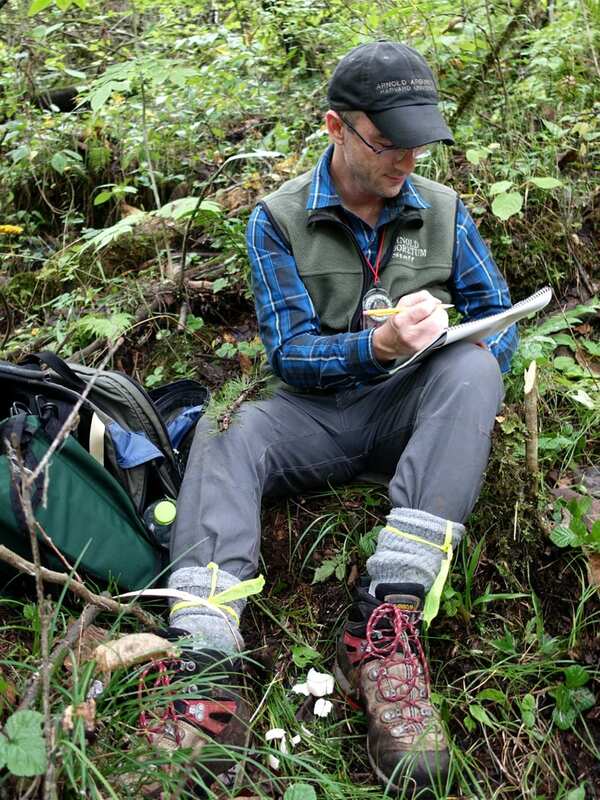 Since earning his doctorate from Cornell in 2007, Dosmann has led and participated in multiple botanical expeditions to China and Japan, as well as in the Eastern U.S. and the Ozark Mountains of Arkansas. 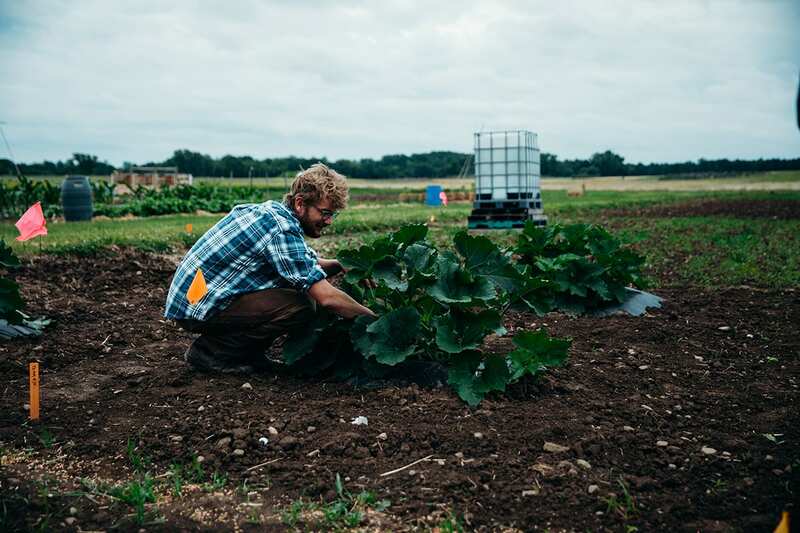 These expeditions to acquire wild-collected seed have contributed significantly to the expansion of living collections, including those at the Arnold Arboretum of Harvard University where Dosmann is Keeper of the Living Collections. His collecting has focused on maples (Acer) hickories (Carya), hydrangeas, viburnums and other species of conservation concern. NTBG President Chipper Wichman says Dosmann exemplifies the spirit of David Fairchild, an early “Indiana Jones” type plant explorer who led expeditions in Asia, the South Pacific, Latin America and the Middle East in the late 1800s and early 1900s. At the 147-year-old Arnold Arboretum – the oldest in North America – Dosmann curates and manages a global collection of temperate woody trees, shrubs, and vines comprising some 15,000 accessions. The Arboretum is an essential component of Boston’s park system, as well as an important education, research, and conservation facility. In addition to being an explorer, Dosmann is also an enthusiastic advocate of having all people explore the plants in their own surroundings and worries people aren’t noticing the green around them. One of his professional goals is to bring the excitement of plant exploration to the public and inspire them to explore their own surroundings. Wichmann also praised Dosmann’s very successful work popularizing plants through teaching and public education programs. “It’s researchers like Michael Dosmann who will engage the hearts and minds of the next generation of botanists,” he says. “I think plant explorers have a moral obligation to bring back not just the plants, but also share the inspiration with others,” adds Dosmann, who will receive the medal February 1 at a black-tie dinner at The Kampong, NTBG’s historical garden and the former residence David Fairchild in Coconut Grove, Florida. Based in part on National Tropical Botanical Garden news release. 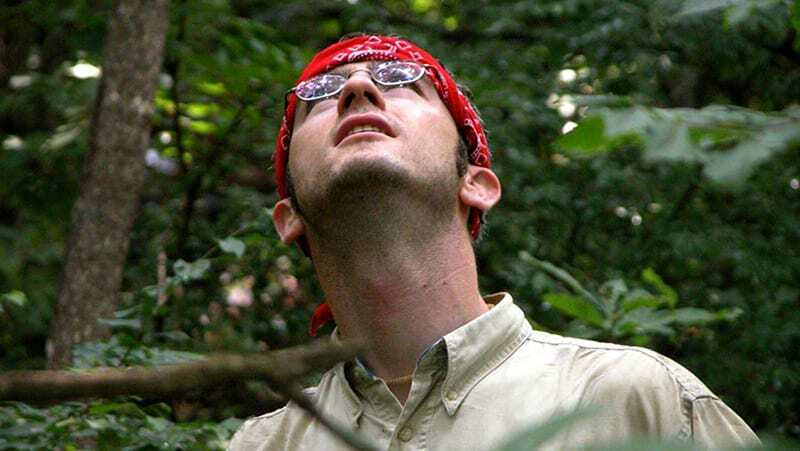 Dosmann scans the canopy while collecting seed of golden rain tree (Koelreuteria paniculata) in South Korea in 2004. If you missed Monday’s Horticulture Section seminar, South African Viticulture – Past, Present & Future with Erna Blancquaert, Stellenbosch University, it is available online.